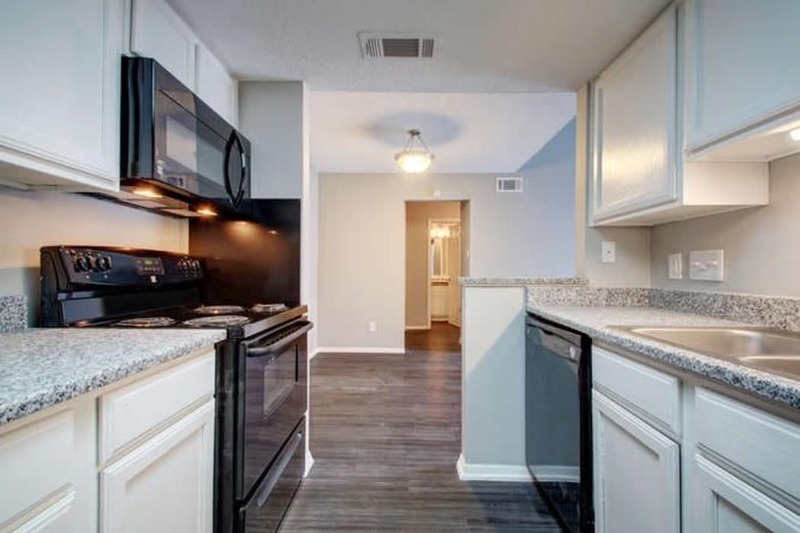 Situated in the vibrant North Lamar neighborhood of Austin, Texas, Northchase Apartments offers one and two bedroom apartment homes for rent. Are you looking for a modern apartment home close to the action? Look no further. Our affordable apartment homes in Travis County are conveniently located about 8 miles from downtown and 4 miles from the Domain, with a bus stop directly in front of the property. 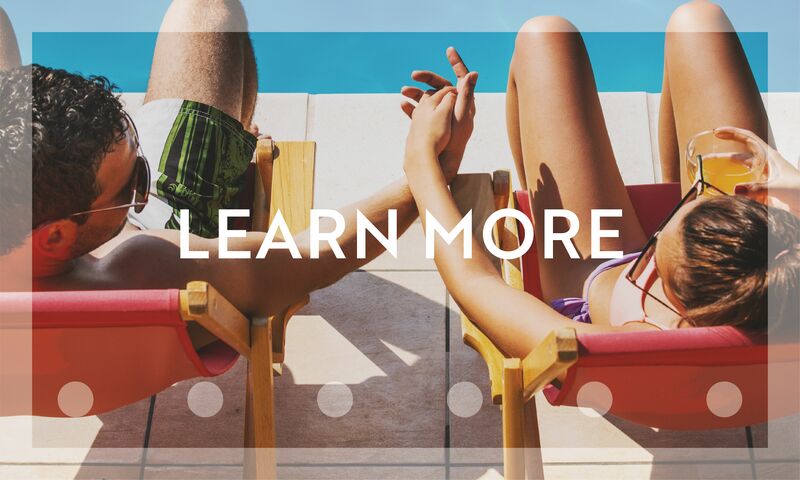 At Northchase Apartments, the magnificence of Austin is at your fingertips. 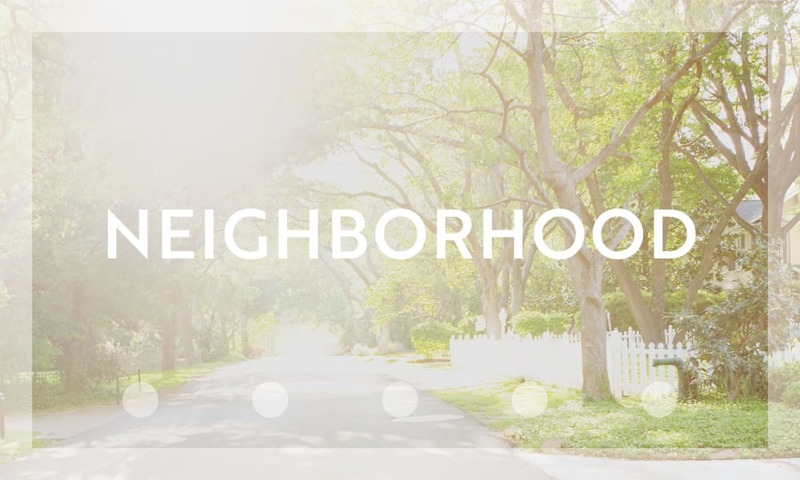 Whether your day takes you to a shift at St. David's Medical Center or to the classroom at Guerrero Thompson Elementary School, Northchase Apartments puts you close to the happenings of North Lamar. Our one and two bedroom apartment homes feature stunning wood-style flooring and large walk-in closets. Our upgraded homes include quartz countertops, single basin under-mounted sinks, subway tile backsplashes, gooseneck faucets, and brand-new appliances. In select units, you’ll even find vaulted ceilings, granite countertops, and a fireplace. Northchase Apartments offers up delightful details that you and your pet are sure to love. 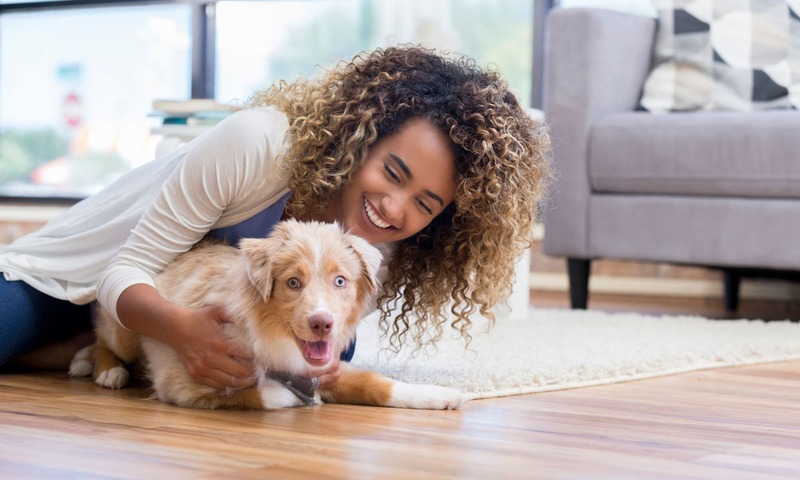 As a pet-friendly community, we know how important it is for both you and your pet to feel at home. We just know you will. Visit our Floor Plans page to find the layout that best fits your lifestyle. Our location less than a half mile from I-35 means that the best of Austin, Texas, is at hand. Downtown is less than 10 miles away, though North Lamar boasts a variety of shopping, dining, and entertainment options. Northchase Apartments is located near H-E-B and the Northgate Shopping Center. Local favorite Walnut Creek Metropolitan Park is nearby. 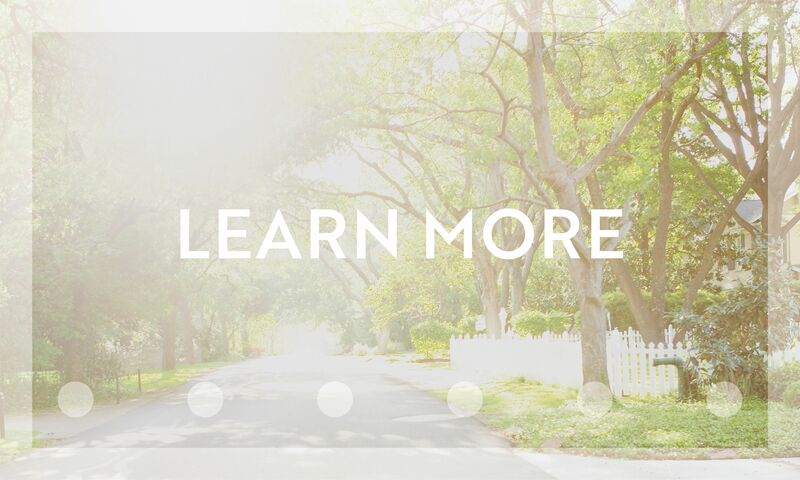 For quality living in a convenient location, look no further than Northchase Apartments. Come home to classic elegance at Northchase Apartments. 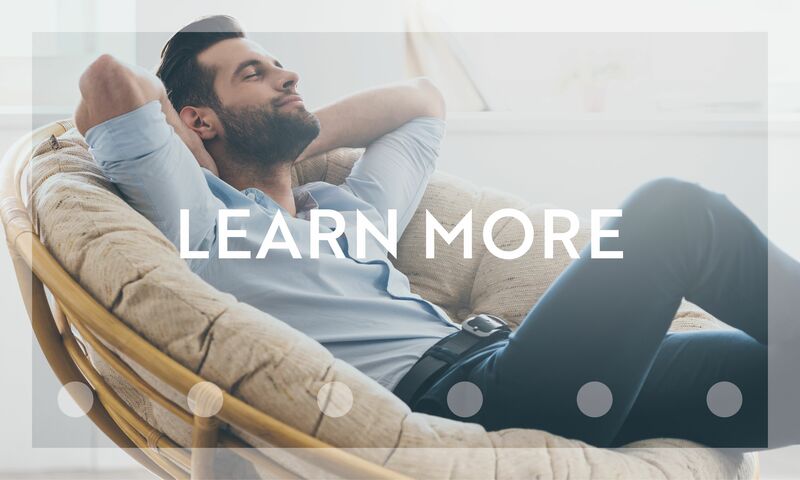 Contact us and schedule a tour today to see which floor plan is right for you.